Dogs are known as one of the most favorite pets of human. People do love dogs, and dogs do love us as well. Not many pets are as loyal as dogs. We can feel their excitement when we come back home from work. They seem very happy to see us. Taking care of dogs is very important, but unfortunately some people don’t have enough time, patience to take care of them. For them, they need different kinds of dogs. This article is all about those dogs which need low maintenance. Bolognese Dogs: These dogs are great. They are originally from Italy. They are small in size and are very adorable. They don’t need any large space. One of the best things about these dogs is that you don’t have to go to walk with them every day. They are also very easy to train. They are only 8-16 pounds, but good enough to attack strangers. Pug: These dogs are also low maintenance dogs. They are very friendly and are good with kids. They can be called toy dogs. Like Bolognese dogs, they don’t need long walks every day. In fact, they don’t want to spend energy. They feel very happy in the home. Pitbull: These dogs are very loyal. Unlike many dogs, they need only small dwelling. They are very healthy and need exercise. 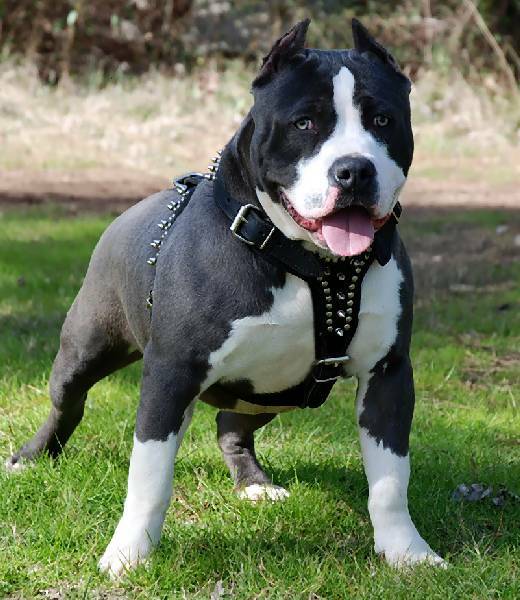 If you want to buy a pitbull, then you should know that they are great with the first time owner. If you are not the first time owner, then you might find it difficult to train them. There are numerous types of dogs in the world. Not all dogs are suitable for everyone. Some dogs are very active while others are not very active. 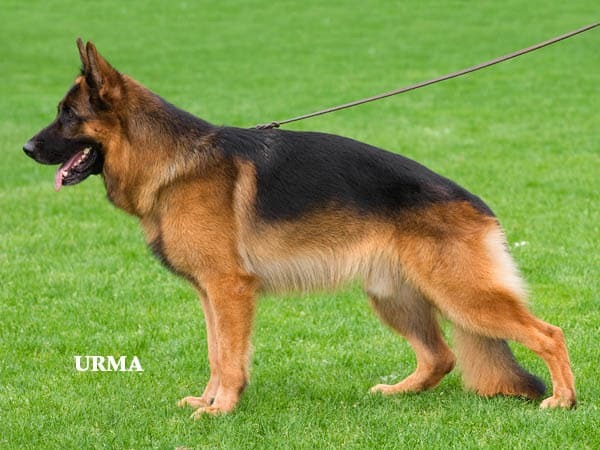 The types of dogs stated above are not very active, but you should not neglect them at all. You should treat them as your child. Go for a walk with them when you have time.